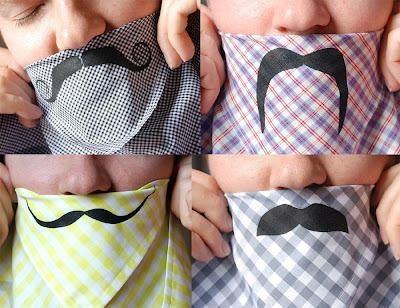 21 Interesting and Creative Napkin Designs. 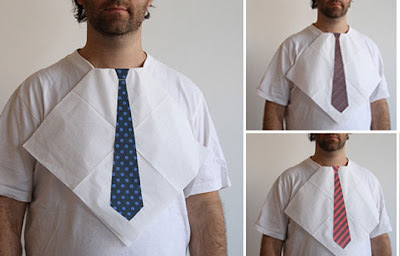 Like rest of us if you have been thinking that napkins are just for wiping your mouth while eating, then this is for you. 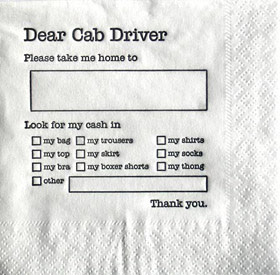 Cabbie Napkins: These Cabbie napkins are supposed to help you find your way home after you've had a few too many and can't remember where you live, or what hotel you're staying at. 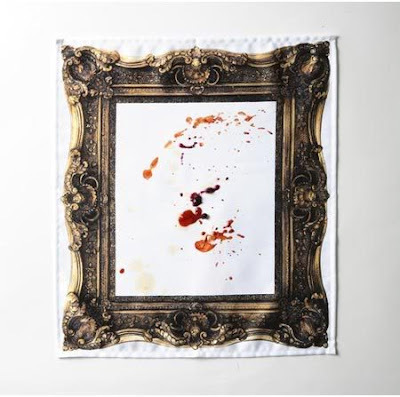 Frame napkin: Creation of Kouichi Okamoto of Kyouei Design, it's just a normal napkin with a photo frame printed on it. 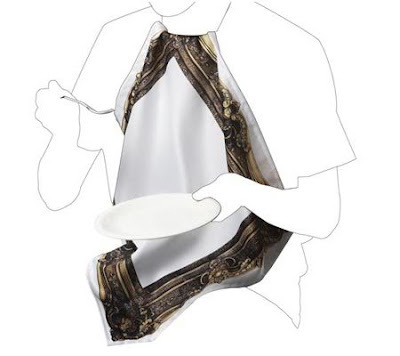 The interesting part comes after the meals; the stains you left on the napkin will look like a framed art. 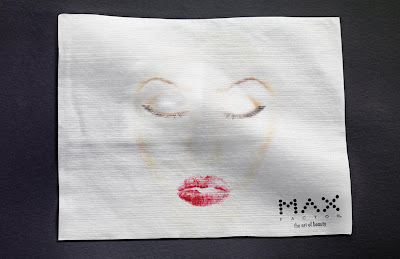 Lipstick Prints Napkin: It consists of 4 handmade napkins, each napkin comes with lipstick prints on it. 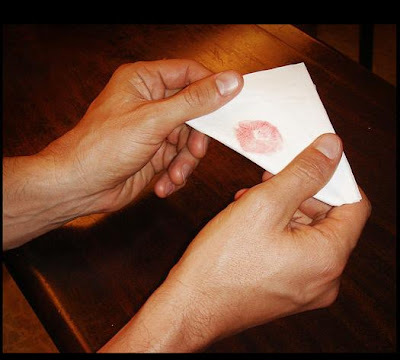 Creative Business Card Napkin: As a part of advertisement, small napkins with lipstick stains on them were left on the tables, and inside the napkin were the contact details of the detective. 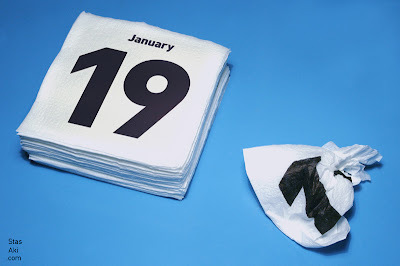 Napkins Calendar: Unusual daily calendar by Russian designer Stas Aki. 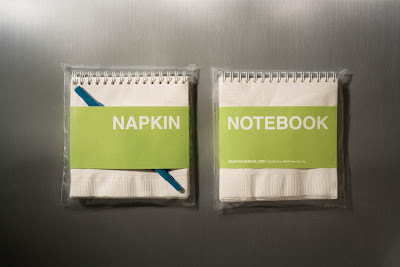 Hello Napkins: This clever set makes the napkins excellent for starting a communication. 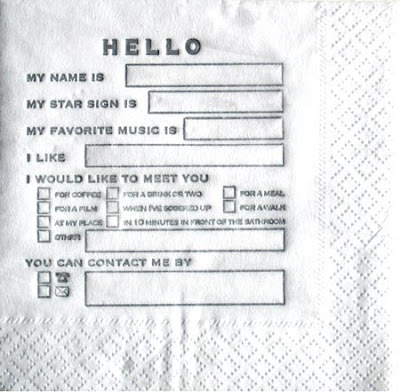 Fill in the details and use them to break the ice and learn something about the special person whom you've just met. 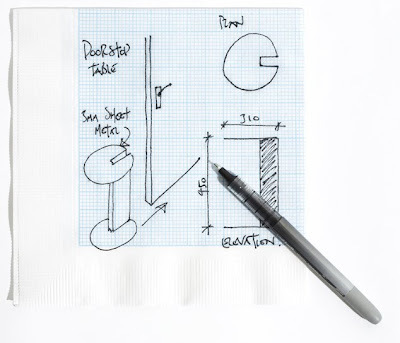 I Like You Napkin: I like you. 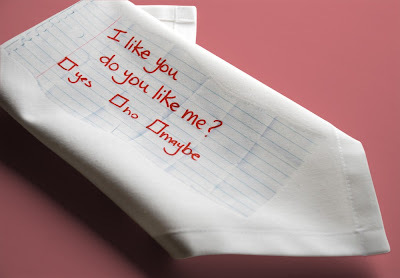 Do you Like Me? 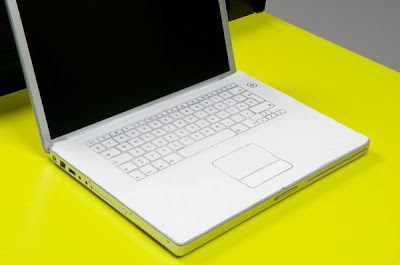 yes no maybe. An interesting way to get the reply. Huge Napkin - McDonald: Eurosize poster sites were turned into huge napkin dispensers complete with huge napkins made from original napkin material. This was done to promote McDonald's largest hamburger ever, the Big 'n' Juicy. 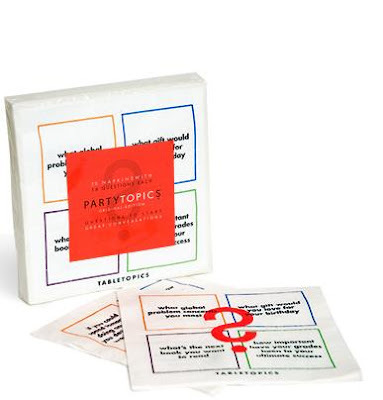 Party Topics Napkins: Each of these napkins contains 16 of the best questions from the Original Table Topics edition. 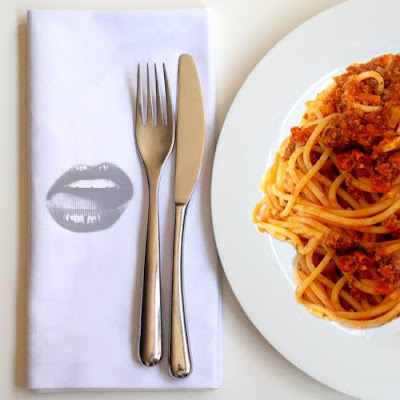 Sure to entertain your guests and keep them talking! 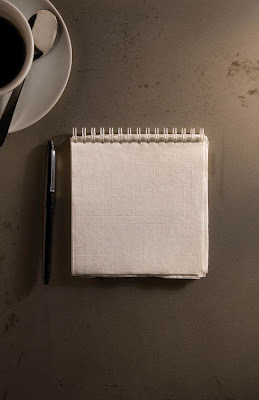 Napkin Notebook: Created by Global advertising agency Euro RSCG Worldwide, these Napkin Notebooks are spiral-bound collection of cocktail napkins ready to be filled with notes, sketches or the next great business idea. 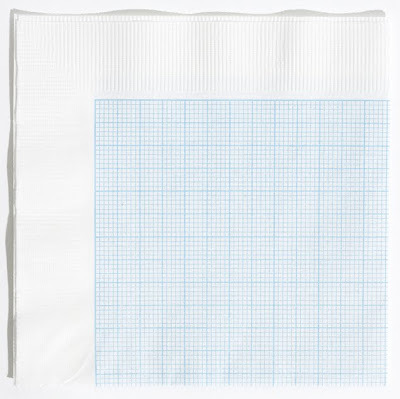 Ship Napkins: Need something to start the conversation? 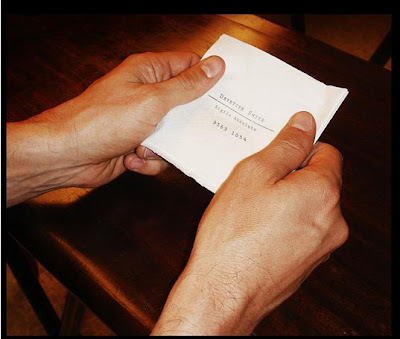 Each of these napkins comes with instructions on how to play on the reverse side. 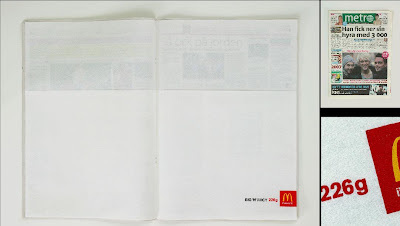 Huge Napkin Double Page Spread - McDonald: Oversized napkins made out of real napkin paper were stapled into the middle of Metro as a double-page spread. 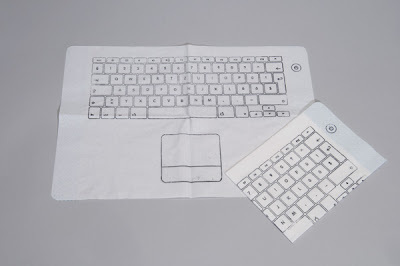 Keyboard Napkin: Creative napkin for your keyboard by V Engler, M Morger, D Grolimund. 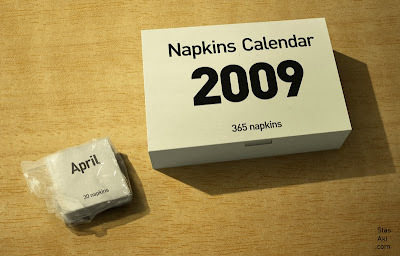 'No more crumbs in your keyboard thanks to the keyboard-napkin'. 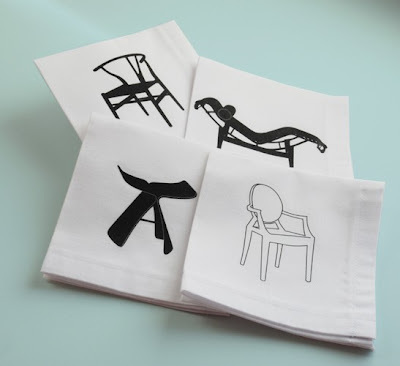 Designer Chairs Napkins: Each napkin shows an illustration of a different designer chair. 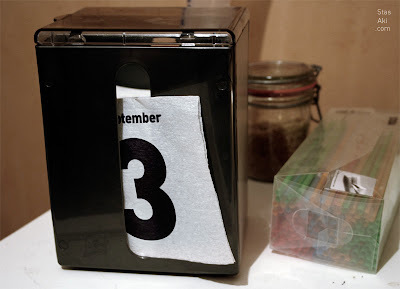 Cocco's Cafe: The power of conversation. 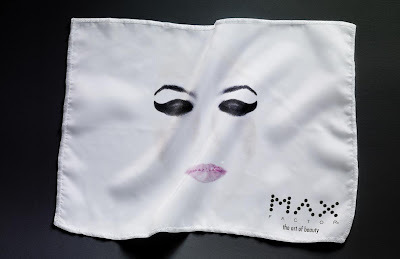 Max Factor: "The art of beauty." Drawerment - Drawers On The Wall. Chandeliers Which Demands A Second Glance. 25 Creative And Impressive Ice Sculptures. Disk Art By N Gentry. Most Impressive Garages Around The World. 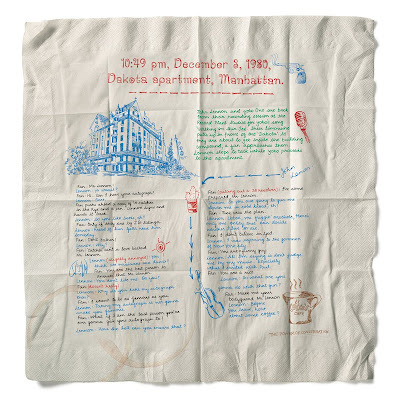 Just Between You And Me: Keetra D Dixon. Salt Labyrinth: Motoi Yamamoto's Creations.